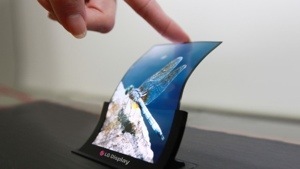 @ TechRadar:IN DEPTH Will pliable displays ever take off? 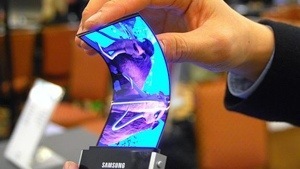 :Want to know when your phone will become your flexible friend? This entry was posted in Manufacturing Technology, materials, Tech and tagged OLED, smart watches, willow glass by Sci Fi Engineer. Bookmark the permalink.